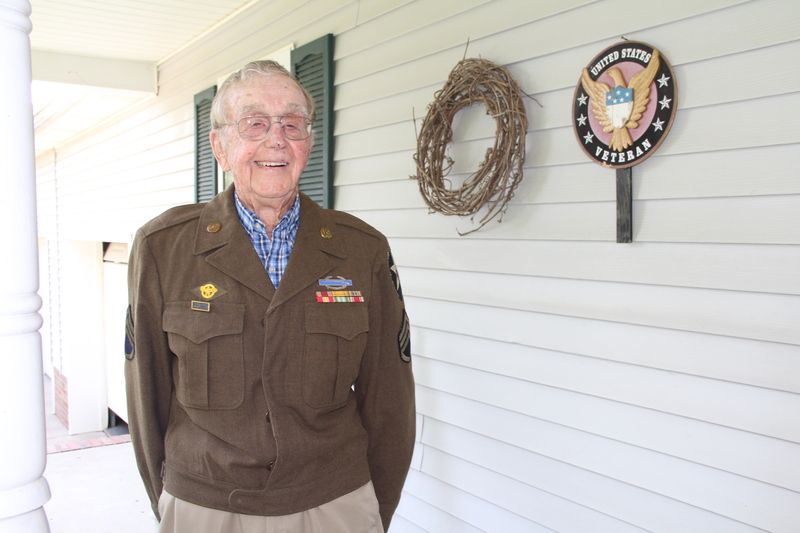 On this Veterans Day, we want to salute one of our favorite veterans – William “Mr. Harold” Reeves. Mr. Harold is like family to the Dapper Classics Team. 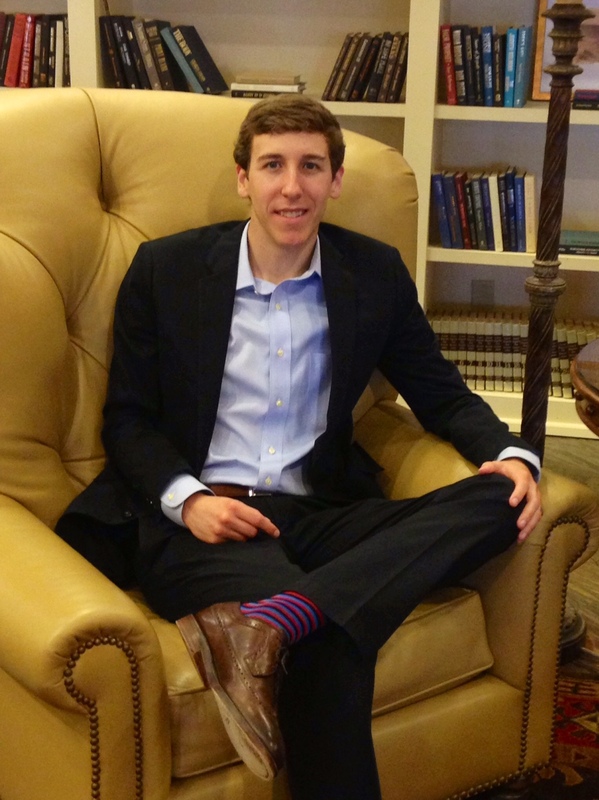 And when we started our company, he was the recipient of the first official Dapper Classics socks. 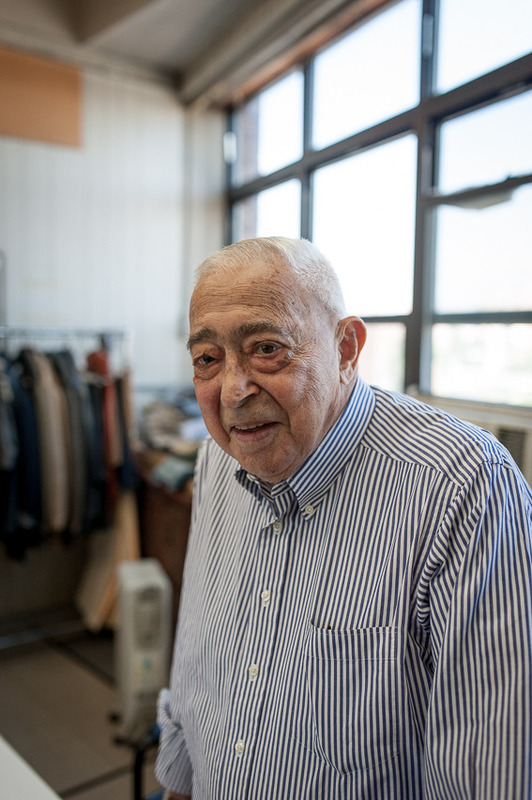 A member of “The Greatest Generation”, Mr. Harold was born in 1920. He grew up in Tennessee and volunteered for the military in 1941. He served throughout the duration of WWII. Mr. Harold was a Staff Sergeant in the United States Army. 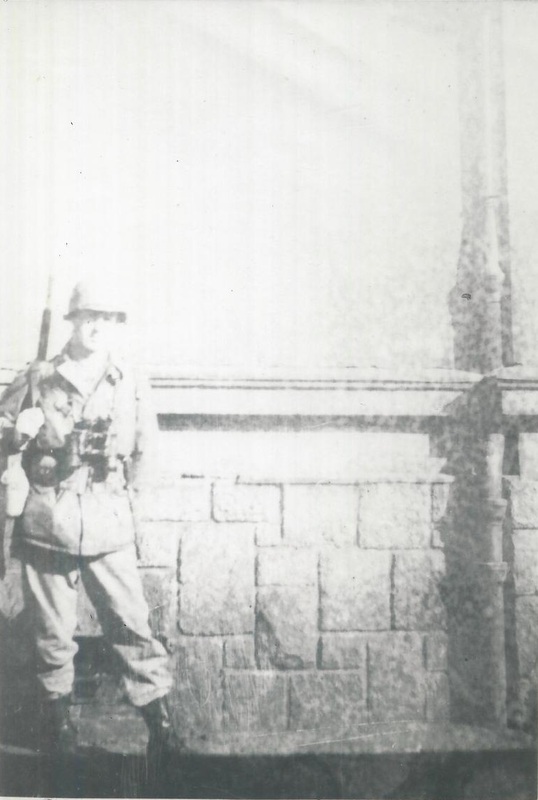 His service involved combat throughout Europe – including the Battle of the Rhineland. He was stationed in present-day Czechoslovakia on V-E Day. Following the conclusion of the war, he returned to Tennessee and worked as a carpenter at Fort Campbell. Mr. Harold has truly embraced living life to the fullest. Whether it be deep sea fishing, traveling to Hawaii with his wife, Daphne, or learning to snow ski in his 70s, he has always been up for a new adventure. Now 95 years old, Mr. Harold continues to make the most of every day. He enjoys morning coffee with friends and caring for his dog and cattle. He also remains active volunteering in his community. 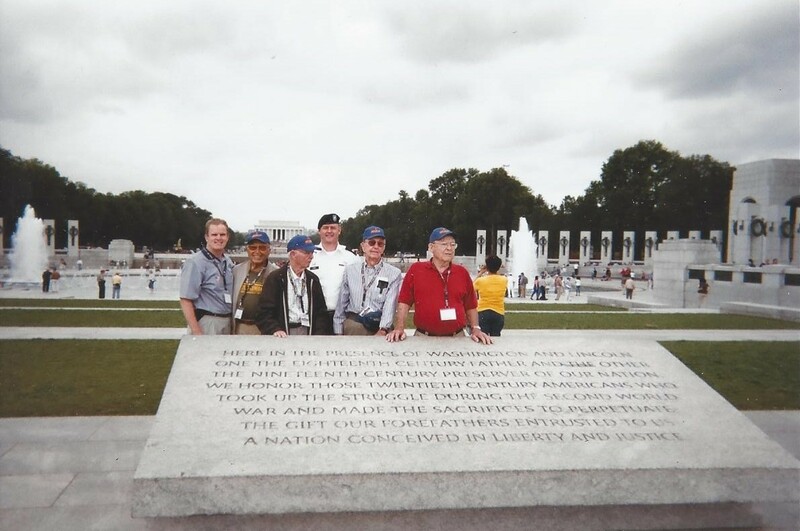 Mr. Harold with other veterans at the National WII Memorial in Washington, D.C. The United States wouldn’t be the place it is today without the sacrifices made by our veterans. We’re fortunate Mr. Harold is a part of our lives, and we’re grateful for his service to our country. We’re also thankful that we can make all Dapper Classics products right here in the USA. Happy Veterans Day! It can take a lot of people to help a company reach its full potential. However, a company’s success is largely determined by its leader. After all, the leader is the tone setter. Today we’re excited to introduce the man who sets the tone for Dapper Classics – Fred Rich, Our President. When you’re the president of a young company, you wear many hats. Fred’s responsibilities are as varied (from modeling to managing) as they are numerous, and his position demands expertise in small-picture and big-picture matters. His major tasks include brand promotion and managing cash and product flow. Fred plans our participation in bi-annual men show’s in New York, Chicago, Charlotte, and Dallas. These shows are our most important promotional events, as they present opportunities to forge relationships with retailers and other companies. Fred also handles purchasing of raw materials and stays in contact with the knitting facility concerning production details. Moreover, he makes design decisions for Dapper Classics products and manages our inventory. One of his most recent cash/product flow decisions involved purchasing a third knitting machine to help meet our production demands. Fred is committed to providing Dapper Classics customers with a positive shopping experience. Despite his busy schedule, he still finds time to take customer service calls and write personalized “thank you” notes that are shipped with orders. In his spare time, Fred enjoys reading, running, and spending time with family.